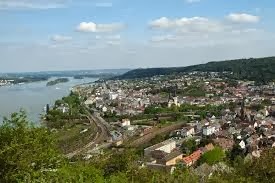 The city of Bingen is perched up on the banks of River Rhine in a verdant surrounding of river Nahe. This city offers an eclectic mix of history due to the confluence of Jews and Germans. A large part of the city is located on the low mountain land overlooking the river. 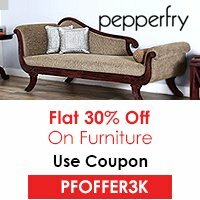 This offers a picturesque and beautiful view from all angles of the city. This enchanting town is also the winemaking centre of Germany. The city is filled with vibrancy and a lot of cultural activities and carnivals are held all round the year. The city is accessible by all modes of travel. The airport here connects all major towns of Germany. The Interstate Rail as well as the ICE connects Bingen with all the major German as well as European cities. The waterway is restricted to private use only. The well developed Autobahn which lies just outside the town of Bingen offers phenomenal connectivity too. This castle stands on the hills above the city, which is believed to have been built as a process of fortification during the Roman Empire back in the 10th century. It now houses administrative offices. This tower is an outlying castle in Bingen that bears its origin to a folktale. It has been re-built and refurbished several times in its history. After being destroyed and rebuilt a several times, this sure is a place of visit. 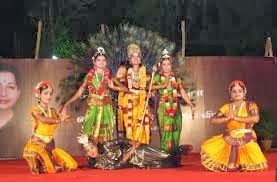 A lot of cultural events are organised all round the year. Being the winemaking town of Germany, a couple of wine festivals are organised all round the year called as Winzerfest. Fireworks festival, jazz festival and church festivals are popular events too. The Stefan George Museum is built in the Tudor style that gives an insight into his life and works in the field of literature. The museum is open on all days in the afternoons. 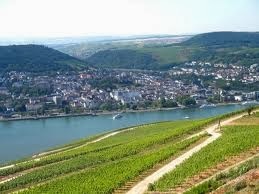 Bingen is the wine making capital of Germany as there are over 40 vineyards in this area. A visit to a local winery is a must for every visitor to this place. It is located on the banks of Rhine, and was initially commissioned to be the power station. The museum houses three permanent exhibitions namely, a large machine hall, a unique collection of surgical instruments. 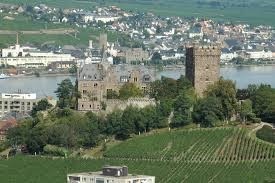 It also houses a collection of writings, paintings and objects which describes the life Rhine during the 19th century. Bingen is an exotic place with amazing cultural history and will prove to be the best for your upcoming holidays.